Kratom is a psychoactive drug derived from the leaves of the kratom plant (Mitragyna speciosa) that has been widely used in Southeast Asia — especially Thailand, where it is now banned — as a recreational drug. But it has recently become popular in the West for its supposed medicinal purpose. The drug is known for its sedative effects, but in low doses, it also acts as a stimulant.Reports of kratom’s effects vary, but some usera report feelings of stimulation, euphoria, sedation & pain relief. Organically Purified Mitragyna Speciosa Silver Products.The best-selling Kratom Product.O.P.M.s.’ Silver Extract is the best crushed leaf Kratom product on the market. Expert Kratom is best in it’s class more effective than other brands comes in various strains.It comes in powder and Capsules. 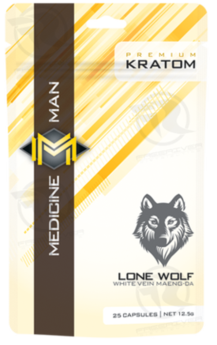 Medicine Man is a affordable and more effective kratom in market. 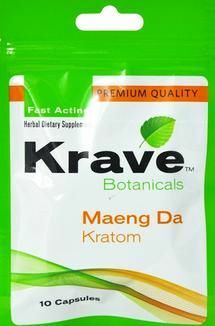 Krave products include kratom capsules in Bali, Maeng Da, and Gold varieties. 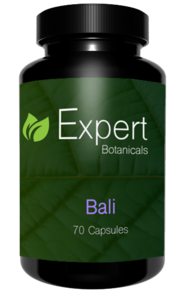 Bali is most popular herb. 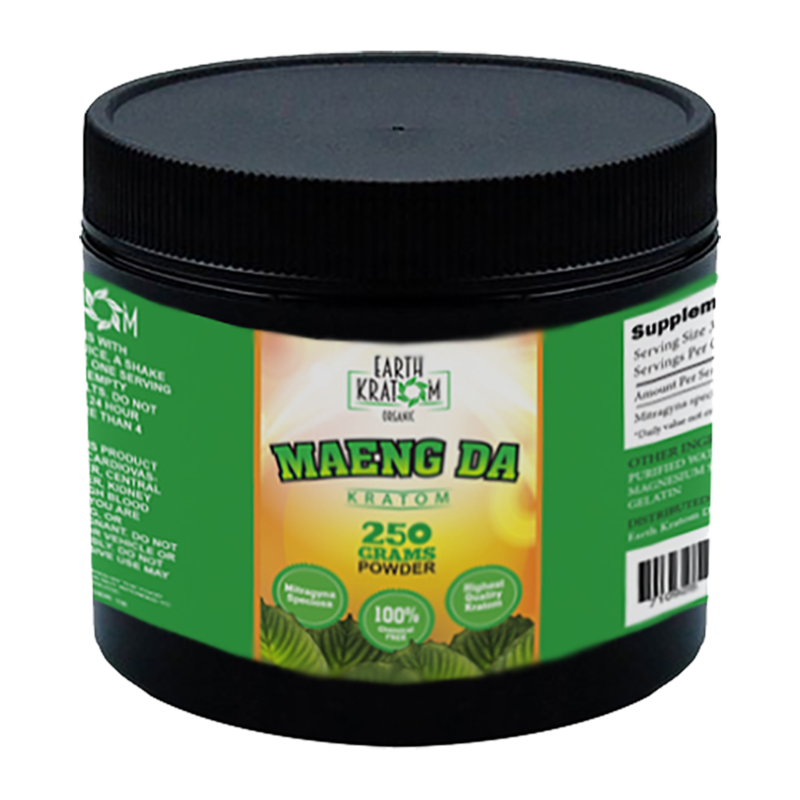 Krave Green Vein Maeng Da is made from the highest quality mitragyna speciosa. Lastly, Krave Gold contains a premium blend of five different strains. 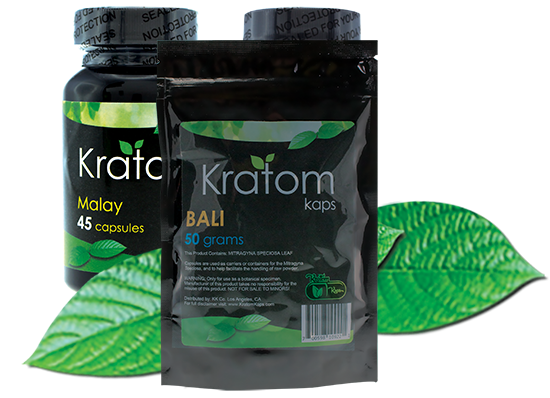 Kratom Kaps are some of the highest quality Kratom on the market. 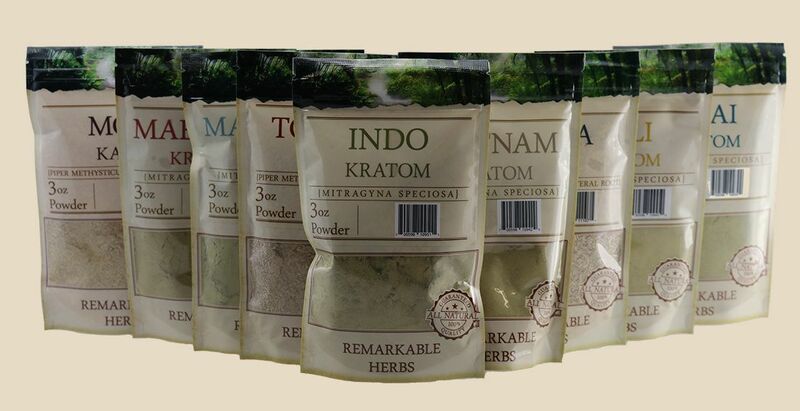 Our company currently offers 2 different strains of Kratom: Indo & Bali. These strains come in packages of 5, 10, 20, & 50 grams each. Earth Kratom is around since 1999 and still growing it’s market just come in and try this awesome brand. Tiki Kratom is another brand we have on our shelves.Tiki kratom has a high demand for it’s effectiveness. Premium, brilliant green select powder has a very high content of well-balanced alkaloids. Phoria is another high quality kratom we carry in our store.You will guaranteed like this brand. 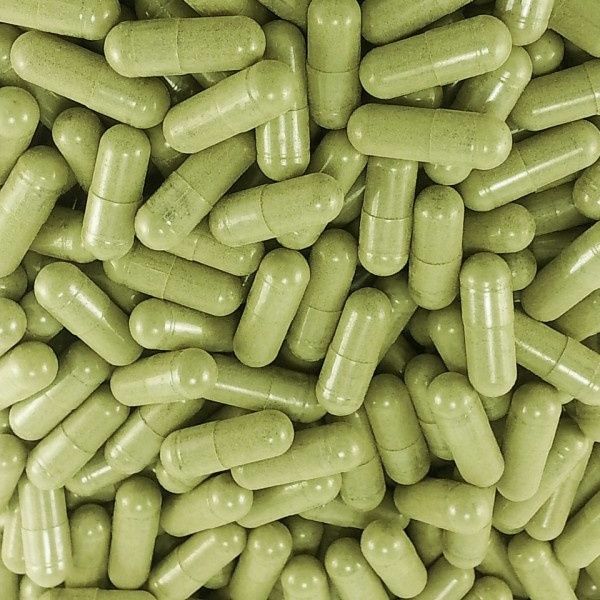 American Kratom offers the most loved and well-respected Kratom Capsules in the USA today, Maeng Da. Harvested from 100% organic wild-crafted trees grown in a remote jungle in Thailand, these Maeng Da Capsules are guaranteed to please. Every leaf is finely ground, encapsulated and packaged fresh in America. 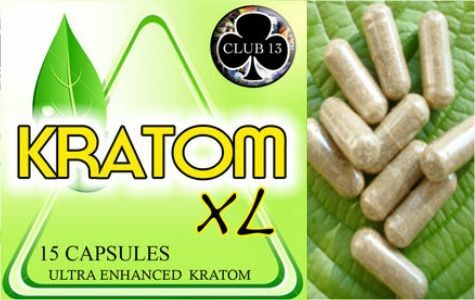 Klarity kratom comes in a powder and capsules and loved by our customers. Organically Purified Mitragyna Speciosa Gold products are all-natural and utilize an all-natural process that is specifically designed to preserve the delicate nature of the plant. Super Natural Platinum Liquid, like our other Super Natural extracts, starts out as the finest wild harvested Maeng Da leaves, then follows a proprietary extraction method to achieve a liquid extract that we believe is unrivaled in the Kratom industry. The gradual progression from mild to intense relaxation that this extract provides is an experience unlike any other product in the category. Blissful Remedies Premier Full Spectrum Blend Liquid Kratom Extract And Cratom Capsules.Innovative liquid tincture is blended with 100% Green & Red Vein Maeng Da kratom, offering a perfect range of alkaloids. This is a hand crafted, very potent 15ml Kratom TinctureThis means the active alkaloids in the kratom plant are concentrated, thus much more potent and effective! Organically Purified Mitragyna Speciosa Liquid. O.P.M.s. Liquid Kratom comes in 8ML bottles.